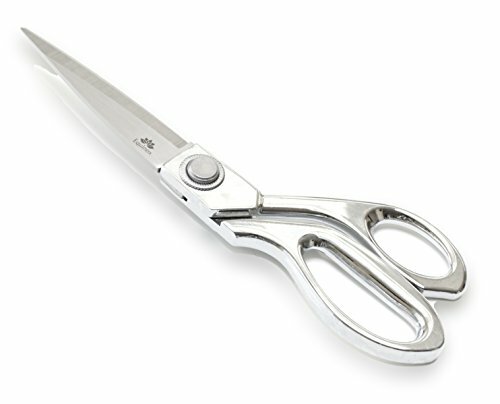 Equinox International’s high quality industrial grade tailor scissors made from stainless steel. Safe and Easy to use! Precision Blades Produce Cuts Perfect for Alteration, Sewing, and Tailoring. Also, check out our beauty related products in the Equinox International catalog. Put your trust in Equinox International, and we will guarantee your satisfaction! Easy to Use and Cuts any Fabric/Upholstery/Tailoring Need as easy as Pie! Manufactured with State of The Art Sharp Cobalt Stainless Steel Blades!